100minds was founded in 2013 to raise vital funds for Irish children charities by bringing together some of Ireland's top college students and challenging them to run their own fundraising projects. Providing each student with a mentor from some of Ireland’s leading companies and a multitude of industries to guide them on their journey. It is our objective to raise vital funds for Temple Street Children’s University Hospital, who provide sick and vulnerable children with world class care and pioneer new treatments and cures for childhood illnesses. Every minute of every day, sick children are arriving in Temple Street in need of urgent medical care. And with over 148,000 patient visits every year, Temple Street needs your support to give hope to young patients and their families. This year, funds raised by participants in the 100minds programme will be put to work to support the redevelopment of St. Philomena's Ward, by providing essential equipment from patient monitors and resuscitation equipment to patient entertainment centres. This support will simply transform the experience of hundreds patients each year. 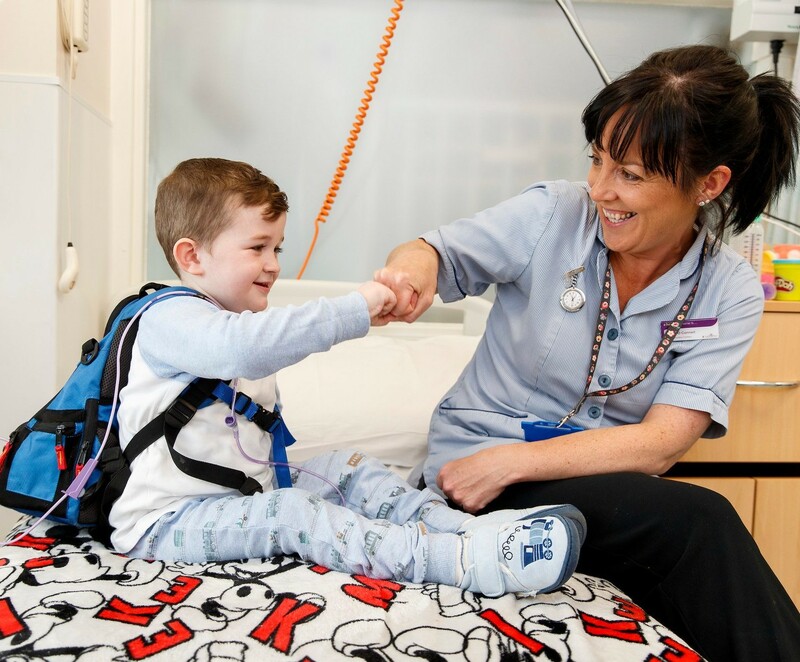 By taking part in this years programme, you will be joining the extraordinary circle of care that surrounds each sick child who comes to Temple Street. 100minds has been raising funds for Irish charities since 2013 and has raised over €1,000,000 to date. In 2016, the programme moved permanently into Temple Street as an annual fundraiser for the hospital. Over the past two years alone, 100minds students raised over €243,000 to support a range of projects in Temple Street including a new satellite classroom for the neurosurgery ward.